Yoshizawa Hitomi is a graduated member of Morning Musume that appeared in episode 16 of Kirarin Revolution. She was voiced by Yoshizawa herself. She also appears in the manga Musume Monogatari. 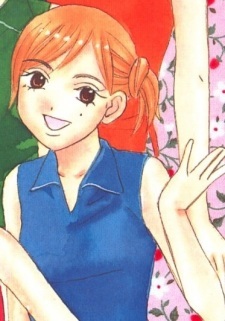 As this manga is about the members of the j-pop group Morning Musume, and at the time it was published she was still a member, she's an important character to the storyline.